Protect your valuable milling machines with the industry standard, Centryco Milling Machine Kits. Made of a tough coated material and sewn with Kevlar® thread, Centryco Milling Machine Kits assure the highest mechanical strength and resistance to hot and sharp chips. Installation is a snap! 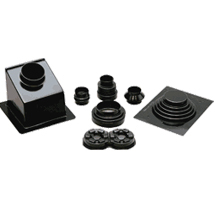 Complete kits consist of a trio of covers plus necessary attaching brackets. All brackets are black anodized and pre-drilled to bolt into place. Centryco Way Wipers are the most economical way to preserve machine accuracy as they protect the interstice of machine slideways from dirt and chips. 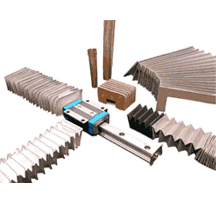 The strong rigid casings (Aluminum or Stainless Steel) are resistant to corrosion and are easily drilled for mounting on your machine where they maintain uniform pressure for the full length of the blades. The blades, made of a Polyurethane, which resists oil, heat, and abrasion, are easily replaceable. 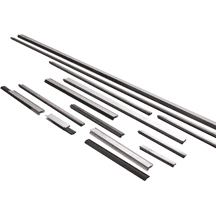 Way Wipers are available from stock in one meter (39.37″) or 10′ lengths. 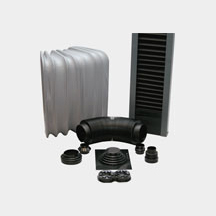 A few samples are pictured utilizing Centryco’s vacuum forming technology. This technology has expanded Centryco’s product line to produce miniature bellows in various shapes and sizes unique to the application. 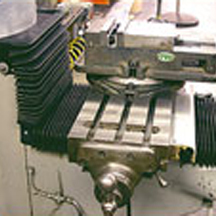 MACHINE PROTECTION in welding applications is available in various forms including high-temperature/ penetration-resistant fabrics for use in guarding linear rails and robotic mechanisms. Bronze or copper Centry Covers are invaluable when protecting screws and shafts against weld spatter. 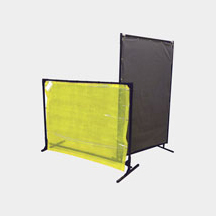 SAFETY PROTECTION for personnel is available in two styles of welding curtains.Choose the UV protection curtain to guard eyes from welding flashes or protect your personnel from sparks and spatter using the portable welding screen. 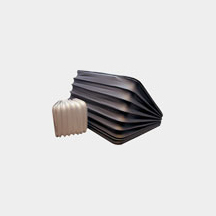 Pleated screens, molded bellows, and vacuum-formed bellows are manufactured to the exact specification for various medical applications. Loop Bellows are available in many sizes and colors to offer protection for personnel and lift mechanisms commonly used in medical applications. Medical grade material offers smooth and expandable surface ideal for positioning tables and chair lifts to name a few.